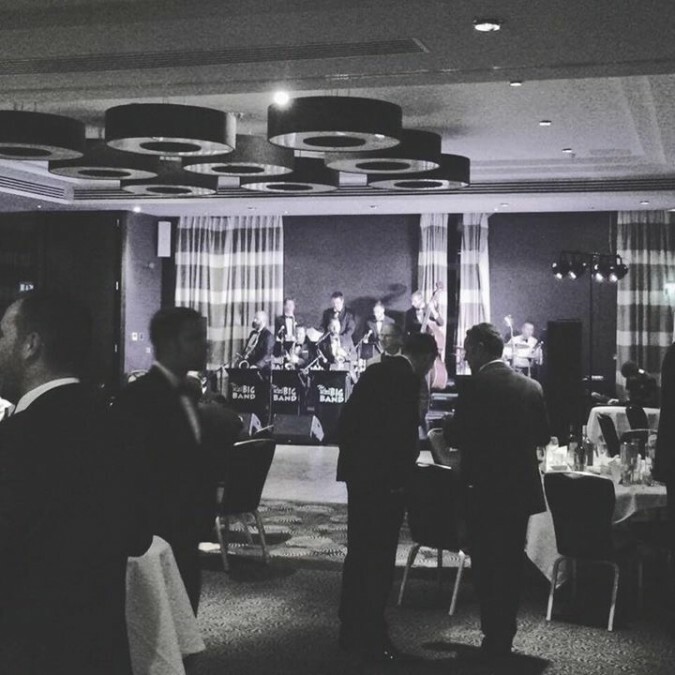 We had a great time playing at the Holiday Inn Ballroom in Birmingham where we were able to play our fantastic award Stings/Play ons for the companies award ceremony. These really do help to liven up and give a touch of Glamour to any awards ceremony. 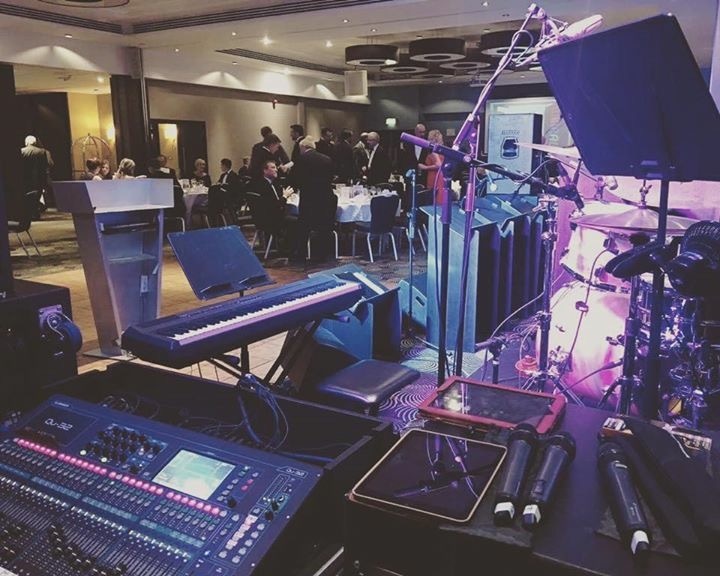 There’s also a great shot of the professional sound and lights that we use on every event, which enabled us to provide the full event sound for this, including microphones for the presenters and audio for presentations.